Which ones would you buy? Have you read any of them? Care to share your thoughts? It is interesting how different things scare different people. 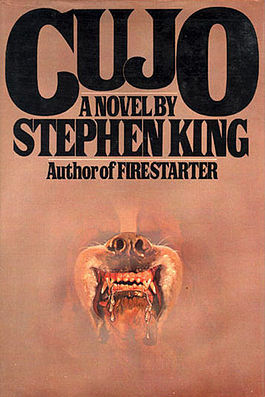 As a young single woman I identified with the poor rabid dog in Cujo but decades later as a mother, my fear was for the child. Perspective changes everything, even our fears. After I had my children my recurrent nightmare was being buried in an avalanche with them – odd as at that time I lived in England so no fear of an avalanche at all. Now I live in Canada it would make more sense – but that’s dreams for you. As a young child my recurrent nightmare was being impaled on a rhinoceros’ horn and it running through a marquee full of people enjoying a party. (I was born in South Africa, so maybe this was a deeply subconscious fear). 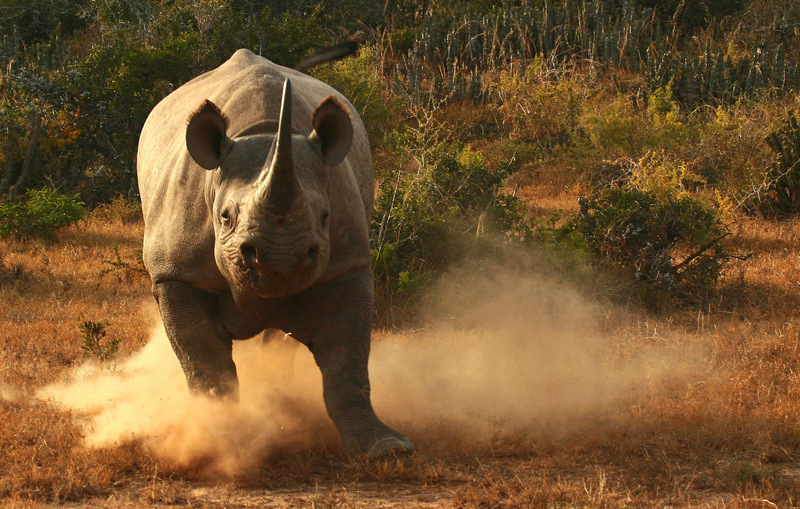 It took decades before I could even look at a rhino on the TV let alone in the flesh. 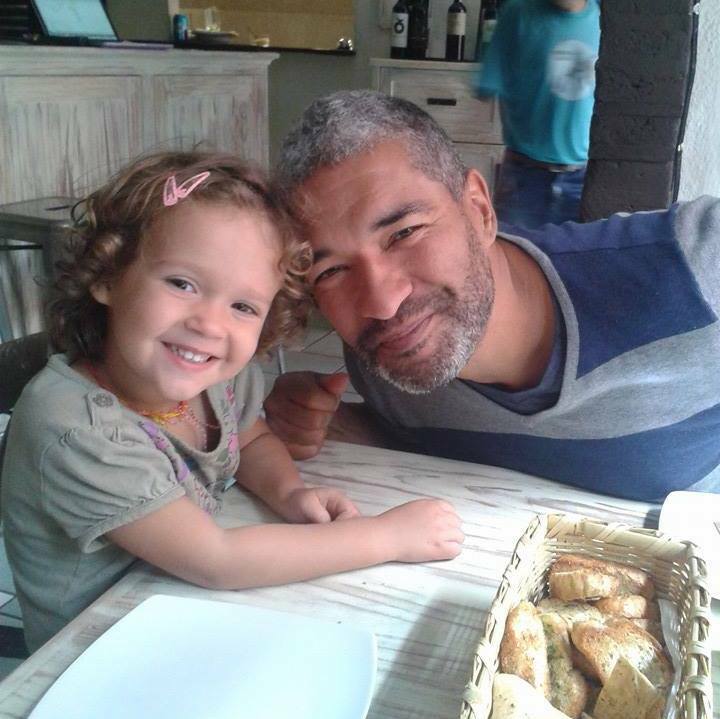 Until, that is my daughter asked me to touch one. That broke the fear spell. What are your fears? Do they carry over from childhood? Have they changed? 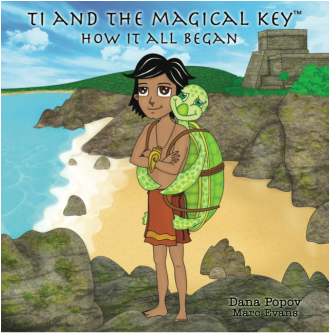 The first book of the series ‘Ti and the Magical Key’ was part of a project we started in 2007. We is my husband who is originally from Quebec/Canada and I am from Germany. In 2002 we met in Playa del Carmen – Mexico where we lived for 8 years. The entire area is filled with Mayan history and culture. We wanted to engage the tourists into the culture and the local environment during their stay and believed that a story would be the most entertaining way for children to learn about it. Unfortunately the project back then never took off and we forgot about the story until this year. Our daughter loves books and so I suddenly remembered the story and started writing on it again. Weirdly enough it was really easy. We wanted to change the title from the original project “Key to Paradise” to something new because the project itself was past. The first idea my husband had was ‘Ti and the Magical Key’ and I loved it. Is this your first book? How many books have you written (published or unpublished)? Yes, first published book. I always liked to write though. I have a blog in German about food for babies. Weirdly enough ‘Ti and the Magical Key’ I write in English and then translate it into German. Don’t know why. Absolutely. Besides being educational on culture and environment it is about empowerment for kids. Believe in yourself!!! How much of the book is realistic? The story line itself is fiction however all of the environmental information are researched and so are a the places, temples, Mayan gods etc. A lot of little details in the book are true to the believes of the Mayas and educate without the feeling of being educated. I wanted to ‘un-dust’ the Mayan culture with this book. A lot of existing books or movies are either bloody or feel out of date and do this amazing culture no justice. Are your characters based on someone you know, or events in your own life? The Mayan gods are based on Mayan believes however some of their relations are fiction. The boy and his parents are fiction. Of the characters you have created or envisioned, which is your favorite & why? It is two of the characters. The gods Kukulkan and Itzama because one is the evil one and the other one the good god. It is the ying and the yang. Probably the format. The second book is a lot longer and more intense than the first book. So it will have a different format than the first book. Dream, Believe and protect our planet. That I hopefully inspire children to do more research on culture and environment. What age did you start writing stories/poems? My first poem was around the age of 8. It was four lines long and rhymed well. What is your favorite part/chapter of your book/project? What is your favorite theme/genre to write? Writing for children and take them on an imaginary journey. Is there one subject you would never write about as an author? What is it? It is a German book. 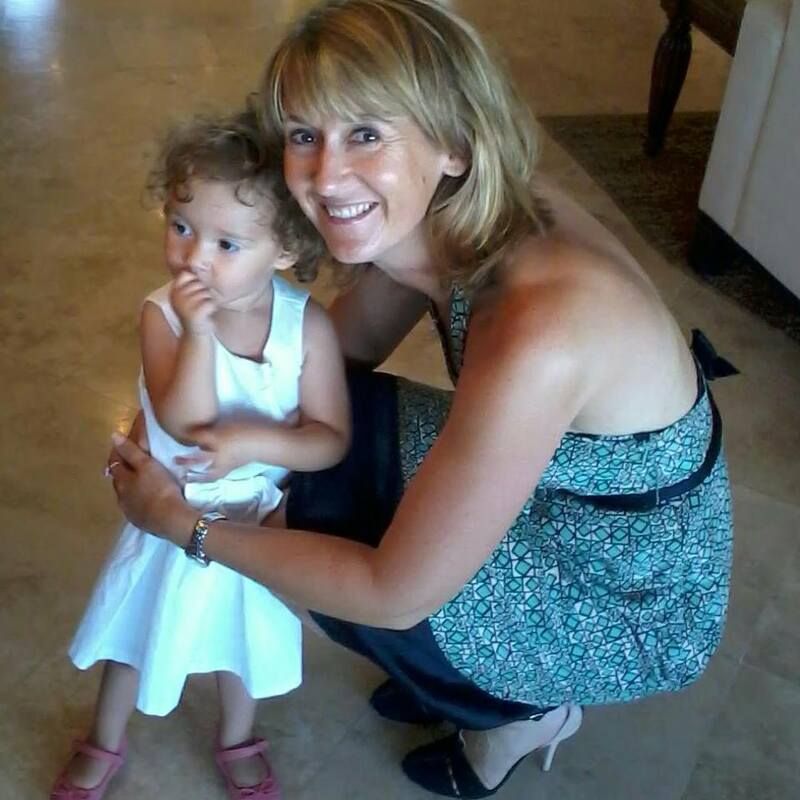 It is a humorous perspective of a mother on her life. I can relate to it. My daughter is four. Are there any new authors that have grasped your interest? I purposely read in German because I do not want to lose my mother tongue. A lot of the authors are German. Probably nobody you would know. I never did. But I really want the series ‘Ti and the Magical Key’ to reach children all over the world because I love the message and education in it. This is why we translate the story from English into German, French and Spanish. Do you nibble as you write? If so what’s your favorite snack food? Unfortunately chocolate 🙂 I wish it would be an apple. Do you have any odd habits or childhood stories? I am rolling my eyes a lot when someone tells me a story. My daughter picked that up and we had a meeting at her kindergarden where we got told that rolling eyes is not a nice habit. On a balcony overlooking the ocean writing a book. A lot of research goes into ‘Ti and the Magical Key’. Because a lot of evidence has been destroyed when the Spaniards conquered the Americas you find different opinions on the internet. At some point I have to decide which one to follow without really knowing. What reward do you give yourself for making a deadline? Have you ever hated something you wrote? Not that I remember. But then again my brain capacity diminished during pregnancy and never fully recovered. So I can’t answer that with certainty. What book do you wish you had written? What is your best marketing tip? I am still figuring the marketing out myself. Currently we have a Facebook Fan page, twitter- and Pinterest account as well as a website. We are trying to get the kids involved and are writing personally to our fans to invite them into the ‘VIP Readers Club’ where we share secrets about the next book and adventures. As well we started a blog on our website ‘Ti travels the world’ where parents from all over the world are sending us pictures of their kids with the book. I really love the blog. The pictures are amazing and are the best reward. What genre is your next project? What is it about? I am working on finishing the second book of the series. The gods are playing a much bigger role in the second book and we are introducing a girl. 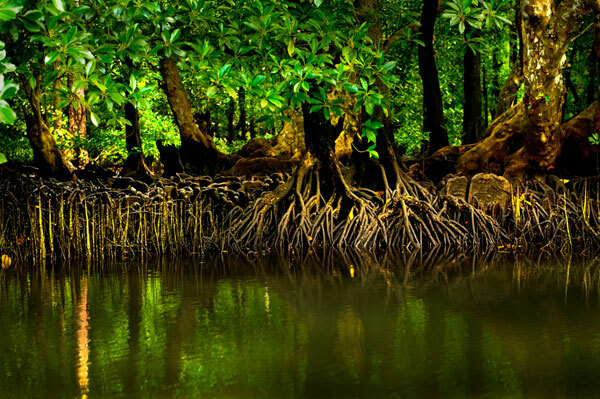 In regards to the environment we cover the mangroves and cenotes/sinkholes. How do we find your books, blog and bio? 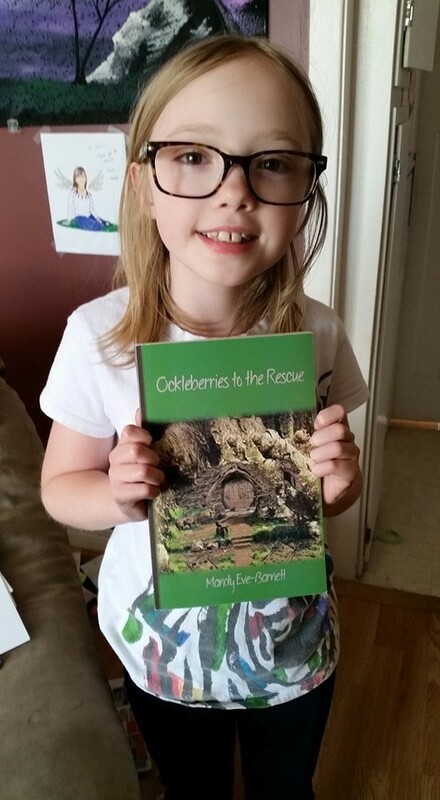 I received an awesome review from a young lady after she read Ockleberries to the Rescue. 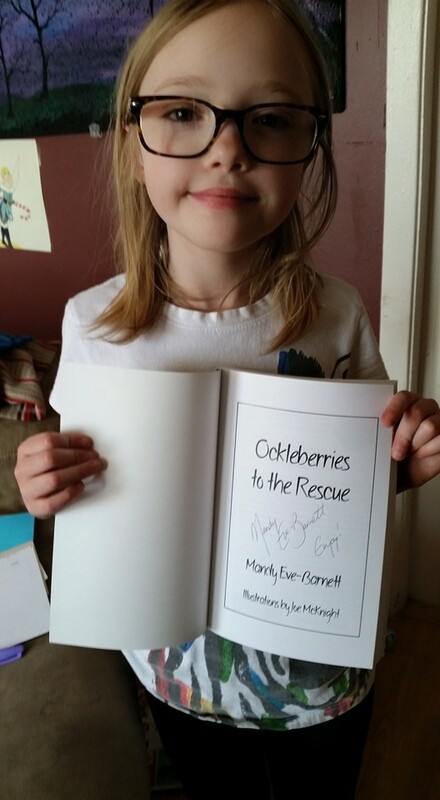 As you can see she was extremely happy to have a signed copy! Thank you – reviews are always wonderful to receive. Hay-men, mommets, tattie bogles, kakashi, tao-tao—whether formed of straw or other materials, the tradition of scarecrows is pervasive in farming cultures around the world. The scarecrow serves as decoy, proxy, and effigy—human but not human. We create them in our image and ask them to protect our crops and by extension our very survival, but we refrain from giving them the things a creation might crave—souls, brains, free-will, love. 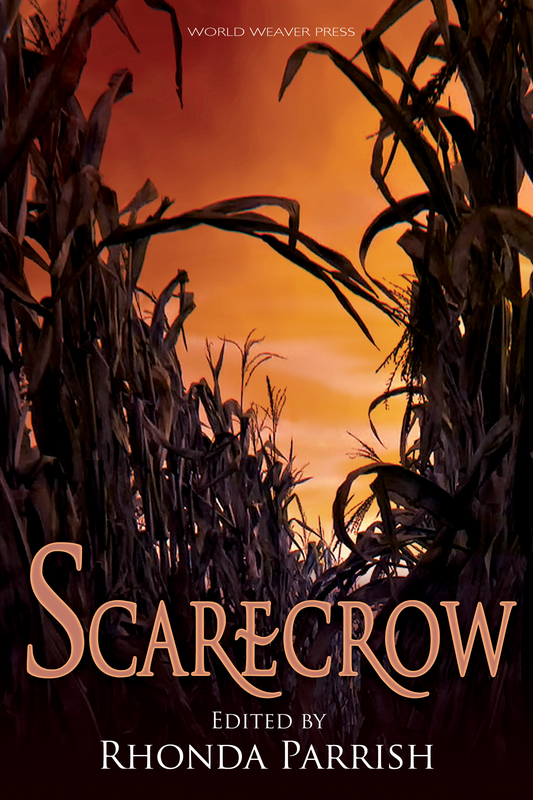 In Scarecrow, fifteen authors of speculative fiction explore what such creatures might do to gain the things they need or, more dangerously, think they want. Within these pages, ancient enemies join together to destroy a mad mommet, a scarecrow who is a crow protects solar fields and stores long-lost family secrets, a woman falls in love with a scarecrow, and another becomes one. Encounter scarecrows made of straw, imagination, memory, and robotics while being spirited to Oz, mythological Japan, other planets, and a neighbor’s back garden. After experiencing this book, you’ll never look at a hay-man the same. Featuring all new work by Jane Yolen, Andrew Bud Adams, Laura Blackwood, Amanda Block, Scott Burtness, Virginia Carraway Stark, Amanda C. Davis, Megan Fennell, Kim Goldberg, Katherine Marzinsky, Craig Pay, Sara Puls, Holly Schofield, Laura VanArendonk Baugh, and Kristina Wojtaszek. Direct library or bulk purchase available through World Weaver Press (contact publisher@worldweaverpress.com for rates). 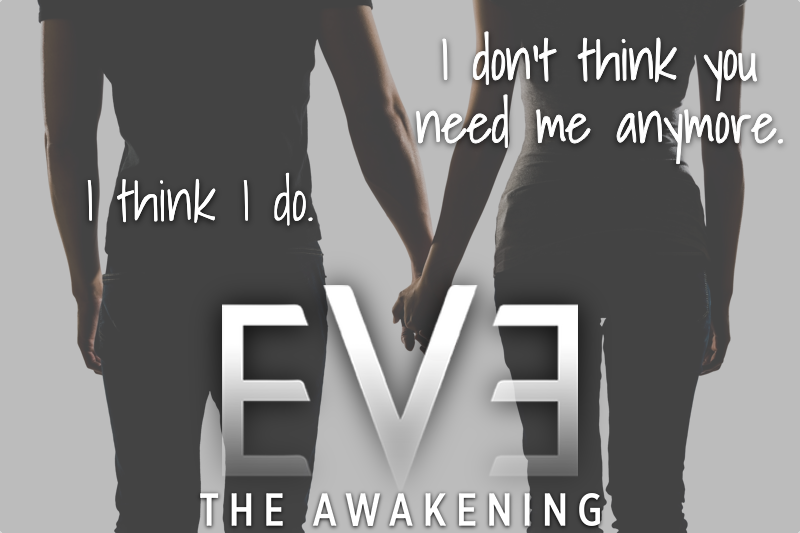 Rhonda Parrish is driven by a desire to do All The Things. She has been the publisher and editor-in-chief of Niteblade Magazine for nearly eight years now (which is like forever in internet time) and is the editor of several anthologies including Fae, Corvidae, Scarecrow, and B is for Broken. In addition, Rhonda is a writer whose work has been in dozens of publications like Tesseracts 17: Speculating Canada from Coast to Coast, Imaginarium: The Best Canadian Speculative Writing (2012) and Mythic Delirium. Her website, updated weekly, is at rhondaparrish.com. Andrew Bud Adams was raised by spider-men and turtle ninjas and ronin rabbits, who are now helping raise his own children. “The Straw Samurai,” inspired by them and the Japanese folk tale “The Tengu’s Magic Cloak,” is one of his first published retellings. When not wandering between fantasy villages or teaching college writing, he can be found on Twitter @andrewbudadams. Whenever grownups asked young Laura Blackwood what she wanted to be when she grew up, she said “Published!” That dream finally came true—Black Birds is her first story to see print. Laura currently lives and works in Edmonton, Alberta, and tinkers with many more writing projects than is considered wise or healthy. Amanda Block is a writer and ghostwriter based in Edinburgh, UK. A graduate of the Creative Writing Masters at the University of Edinburgh, she is often inspired by myths and fairy tales, frequently using them as a starting point to tell other stories. Amanda’s work has been featured in anthologies such as Modern Grimmoire, Stories for Homes, and World Weaver Press’ Fae. She has been shortlisted for the Bridport Prize and the Chapter One Promotions Short Story Competition. Amanda is currently working on her first novel. She can be found online at amandawritersblock.blogspot.co.uk. Scott Burtness lives in Minnesota with his wife, Liz and their English Staffordshire-Boxer, Frank. He has it on good authority that he possesses all of the requisite parts to be considered human, and sincerely believes he’s taller when measured with the metric system. Scott’s debut novel, WISCONSIN VAMP, is available on Amazon.com. When not writing horror-comedy romps or sci-fi adventures, Scott enjoys bowling, karaoke, craft brews and afternoon naps. Follow him on Twitter (@SWBauthor). Don’t follow him down dark alleys. Amanda C. Davis has an engineering degree and a fondness for baking, gardening, and low-budget horror films. Her work has appeared in Crossed Genres, InterGalactic Medicine Show, and others. She tweets enthusiastically as @davisac1. You can find out more about her and read more of her work at amandacdavis.com. Her collection of retold fairy tales with Megan Engelhardt, Wolves and Witches, is available from World Weaver Press. Megan Fennell is a court clerk, cat owner, and writer of strange tales, currently living and working in Lethbridge, Alberta. Although loving magpies to the point of having two of them tattooed on her, it was the Danish myth of the Valravn that held her corvid-like attention span for this anthology. Her stories can also be found in Wrestling with Gods: Tesseracts 18, Tesseracts 17, OnSpec Magazine, and the charity anthology Help: Twelve Tales of Healing. Kim Goldberg is an award-winning writer and author of six books. She is a winner of the Rannu Fund Poetry Prize for Speculative Literature and other distinctions. Her speculative tales and poems have appeared in numerous magazines and anthologies including Tesseracts 11, Zahir Tales, On Spec, Urban Green Man, Dark Mountain, Imaginarium, Here Be Monsters, Switched On Gutenberg and elsewhere. Her seventh book, Refugium, about people living with electrosensitivity, will be released in 2015. She lives in Nanaimo, BC, and online at PigSquashPress.com. Katherine Marzinsky is a writer and student currently residing in New Jersey. She attends Kean University, where she is working toward an undergraduate degree with a major in English and a minor in Spanish. Her previous work has appeared in Asimov’s Science Fiction Magazine, A Cappella Zoo, Cease, Cows, and The Inanimates I story anthology. Craig Pay is a short story author and novelist. He writes speculative fiction (usually). His short stories have appeared with a number of different magazines and anthologies. He is represented by John Jarrold. Craig runs the successful Manchester Speculative Fiction writers’ group. He enjoys Chinese martial arts and many other hobbies. You can visit him at craigpay.com. Sara Puls spends most of her time lawyering, researching, writing, and editing. 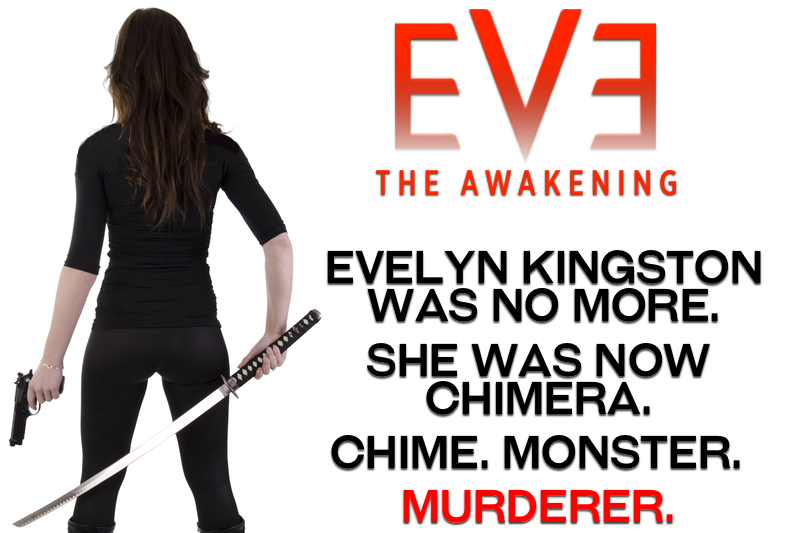 Her dreams frequently involve strange mash-ups of typography, fairy creatures, courtrooms, and blood. Sara’s stories have been published in Daily Science Fiction, The Future Fire, GigaNotoSaurus, Penumbra, World Weaver Press’s Fae anthology, and elsewhere. She also co-edits Scigentasy, a gender- and identity-focused spec fic zine. On Twitter, she is @sarapuls. Holly Schofield’s work has appeared in many publications including Lightspeed, Crossed Genres, and Tesseracts. For more of her work, see hollyschofield.wordpress.com. Virginia Carraway Stark started her writing career with three successful screenplays and went on to write speculative fiction as well as writing plays and for various blogs. She has written for several anthologies and three novels as well. Her novel, Dalton’s Daughter is available now through Amazon and Starklight Press. Detachment’s Daughter and Carnival Fun are coming later this year. You can find her on Twitter @tweetsbyvc, on Facebook Facebook.com/virginiacarrawaystark. Laura VanArendonk Baugh was born at a very early age and never looked back. 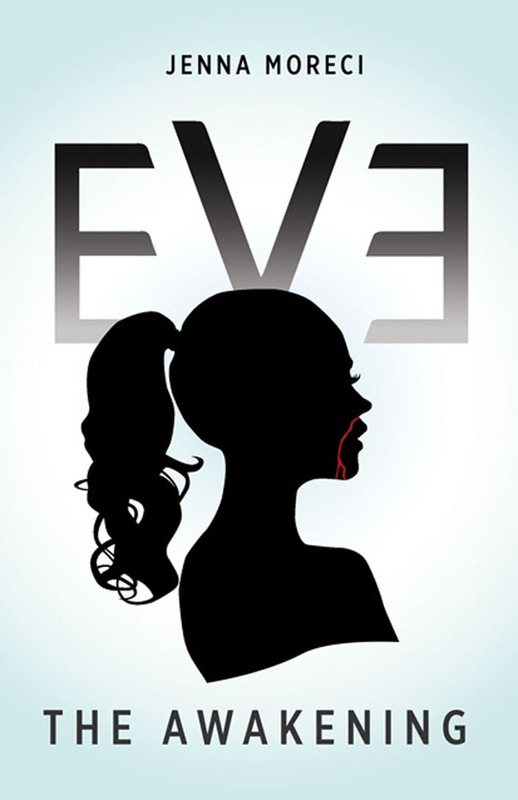 She overcame childhood deficiencies of having been born without teeth or developed motor skills, and by the time she matured into a recognizable adult she had become a behavior analyst, an internationally-recognized animal trainer, a costumer/cosplayer, a dark chocolate addict, and a Pushcart Prize-nominated author with a following for her folklore-based stories and speculative fiction. Find her at LauraVanArendonkBaugh.com. Kristina Wojtaszek grew up as a woodland sprite and mermaid, playing around the shores of Lake Michigan. At any given time she could be found with live snakes tangled in her hair and worn out shoes filled with sand. She earned a bachelor’s degree in Wildlife Management as an excuse to spend her days lost in the woods with a book in hand. Now a mother of two little tricksters and their menagerie of small beasts, she continues to conjure bits of fantasy during the rare spell of silence. Her fairy tales, ghost stories, poems and YA fiction have been published by World Weaver Press (Opal, Fae, and Specter Spectacular), Far Off Places and Sucker Literary Magazine. Follow her @KristinaWojtasz or on her blog, Twice Upon a Time. Jane Yolen, often called “the Hans Christian Andersen of America”(Newsweek) is the author of well over 350 books, including OWL MOON, THE DEVIL’S ARITHMETIC, and HOW DO DINOSAURS SAY GOODNIGHT. Her books and stories have won an assortment of awards—two Nebulas, a World Fantasy Award, a Caldecott, the Golden Kite Award, three Mythopoeic awards, two Christopher Medals, a nomination for the National Book Award, and the Jewish Book Award, among many others. She has been nominated three times for the Pushcart Prize in Poetry. She is also the winner (for body of work) of the World Fantasy Assn. Lifetime Achievement Award, Science Fiction Poetry Association Grand Master Award, Catholic Library’s Regina Medal, Kerlan Medal from the University of Minnesota, the du Grummond Medal from Un. of Southern Missisippi, the Smith College Alumnae Medal, and New England Pubic Radio Arts and Humanities Award . Six colleges and universities have given her honorary doctorates. Her website is: http://www.janeyolen.com. Jenna Moreci is a new adult author, vlogger extraordinaire, nerd-incognito, & alleged cyborg. She specializes in writing adorable, romantic goodness punctuated by moments of extreme violence and bloodshed. Her sanity is questionable.